per person. 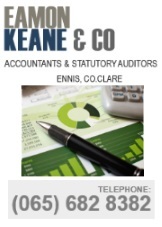 Quiz will be live on Clare FM. Please support. 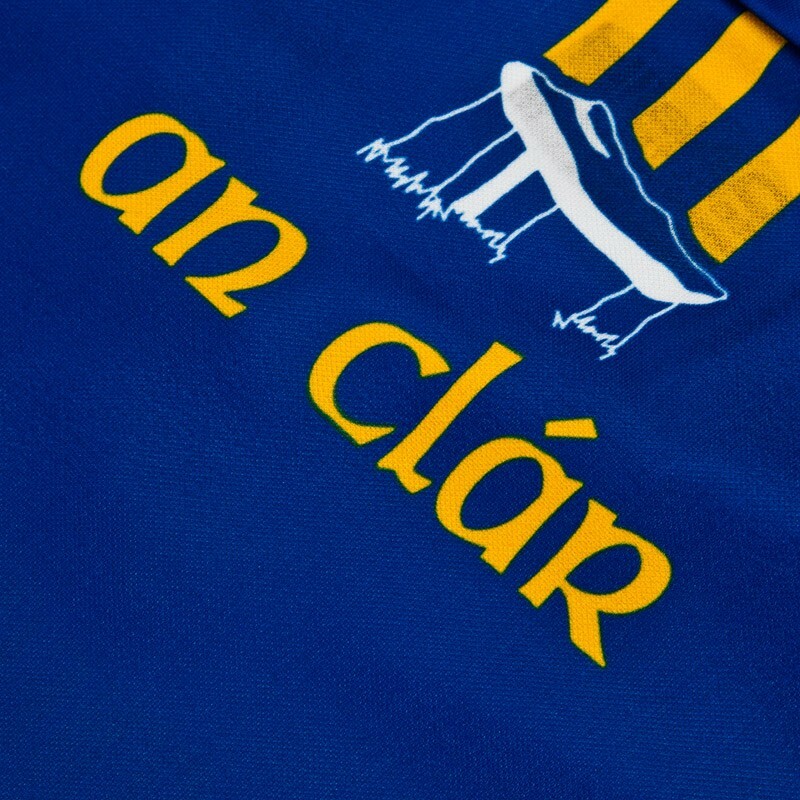 Best of Luck to Clare hurlers in Senior and U21 finals.